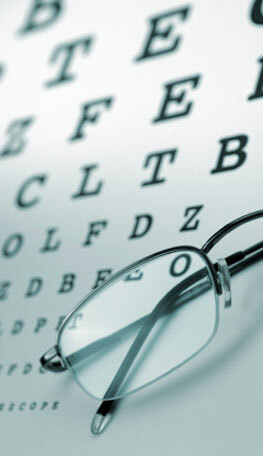 Advanced Eye Care offers eye exams for prescription glasses, prescription contact lenses, or to have a comprehensive exam for the general health of your eyes. We have contracts with most insurance companies. After your eye exam, we will give you your new prescription for glasses, and you may take it to our South Jordan optical shop, or the optical shop of your choice to get filled. We do not sell glasses at our Salt Lake location. We do not charge a separate fee for a contact lens exam. However, if it is your first time in contact lenses, and you do not have someone to properly train you to put in your new lenses and to care for your lenses, there is a $70.00 fitting/training fee. This fee includes your trial contact lenses, a one-on-one training session with a technician, and a two week follow up appointment to make sure that the contact lenses that we have fit you with are comfortable, and giving you the best vision possible. If you already wear contact lenses we can order your new lenses for you, or you may take your contact lens prescription and get it filled wherever you would like.